Fresh warmth / Fresca calidez, originally uploaded by victor_nuno. How to keep our souls both, fresh and warm? ¿Cómo mantener nuestra alma a la vez, fresca y cálida? Uploaded by victor_nuno on 10 Apr 07, 11.08PM CEST. Blue to me is a comfortable silence…a peaceful feeling of coolness running through me. 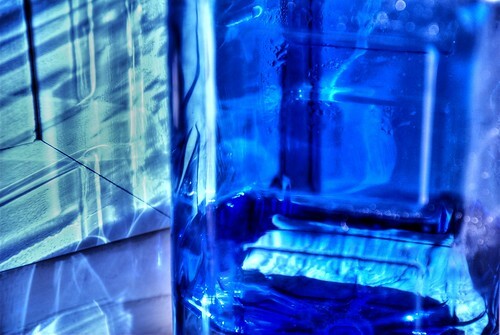 And what’s your concept of blue….you didn’t mention it, but I guess your amazing shot says it all.